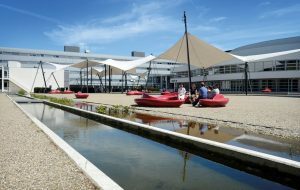 The conference will be hosted at the Waaier building of the University of Twente. 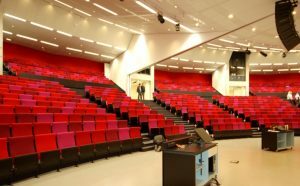 De Waaier houses the two largest lecture halls of the University of Twente. Two smaller rooms are used for doctoral degree defences and inaugural lectures. The two large lecture halls can be joined together to form one even larger hall, seating 800 people. Next to a number of smaller lecture rooms, you can find here student restaurant De Mensa. Campus location: Entrance via Hall B at the O&O square, Hallenweg 21, 7522 NH, Enschede, the Netherlands. Office hours: mo - thu 8:00 - 20:00, fr 8:00 - 19:00. All conference attendees must register, either by using on‐line early registration (preferred option), or on‐site. All registered participants must check in at the Registration Desk to pick up their badge, which we kindly ask you to wear all days. Building 12 (Waaier Carré) can be found on the map of the university campus. 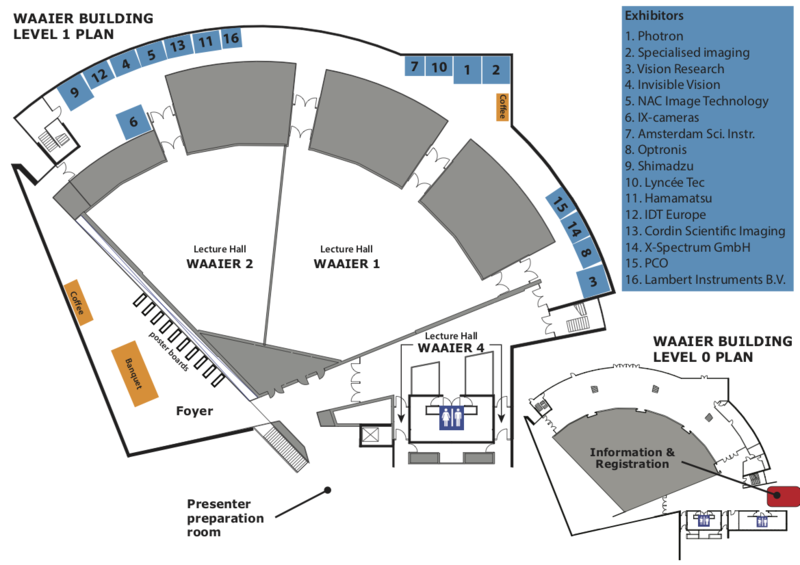 See the venue maps. All presentations should be dropped to this room at least one hour before the start of your session. Our crew members are available to assist you during ICHSIP-32. The members can be identified by their White shirts with ICHSIP-32 logo. Please feel free to approach them with enquiries you might have. The campus offers a free internet service for visitors. Select the WLAN network ‘Enschede Stad van nu’ and open your browser. First you will see a page on which you will be requested to accept the conditions for the use of wireless internet (Small button at the bottom of the page!). Next you have to click on the picture to get access. Throughout the Netherlands 220 V is the standard supply. Type C and F plugs and CEE 7/16 and CEE 7/4 sockets are supported. The currency in the Netherlands is Euro (€). Most banks offer a foreign exchange policy. Traveller’s cheques are not generally accepted for every day transactions. Smoking is not permitted in any building and there is no smoking allowed in any of the meetings rooms or public spaces. There are designated smoking areas outside buildings and delegates are requested no to litter in these areas. The smoking ban applies to all restaurants, bars, cafes and all public venues in the Netherlands. The entrance is not accessible by car. You can park your car at P0 or P2. Vehicles for people with mobility problems can require access at the barrier. The welcome reception will be held at the Grote Kerk in the city center of Enschede. 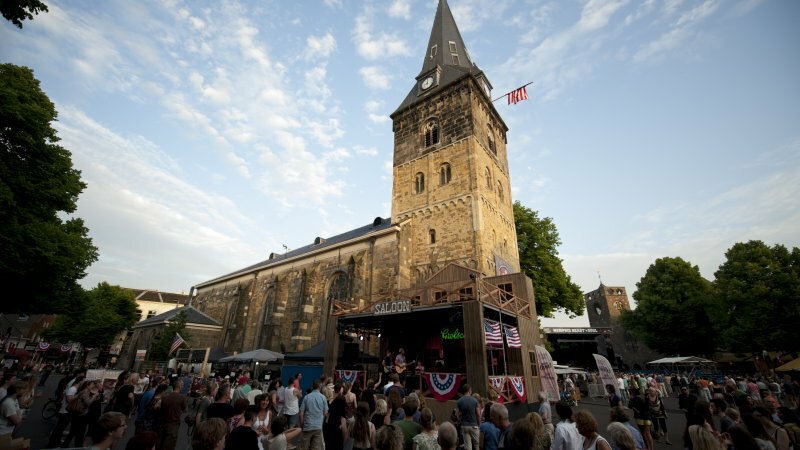 This former church dating from the middle ages now hosts weddings, concerts, expositions and other events. 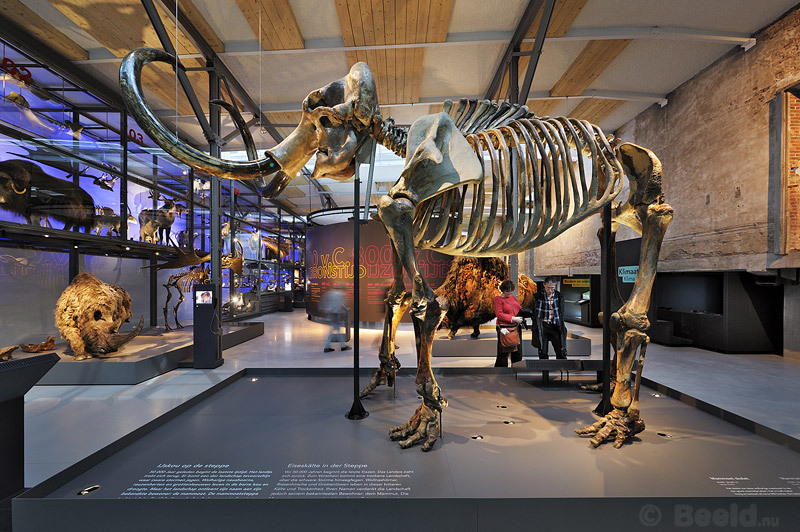 The conference banquet will be held at De Museumfabriek, formerly known as Museum TwenseWelle. De Museumfabriek showcases the former textile industry of Enschede and various other exhibitions.